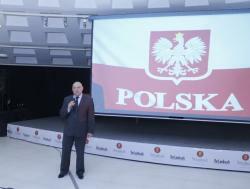 The 3rd Polish Wisla Film Festival solemnly opened at Rotunda Club on November 22. The film festival provides a unique, often the only, opportunity to see Polish films on the big screen. Addressing the event, the Polish Ambassador Marek Tsalka said that the festival aims to increase interest in Polish cinema in Azerbaijan. 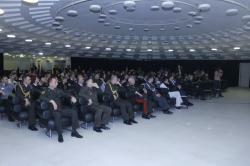 He stressed that Azerbaijan and Poland have close ties in the field of culture. 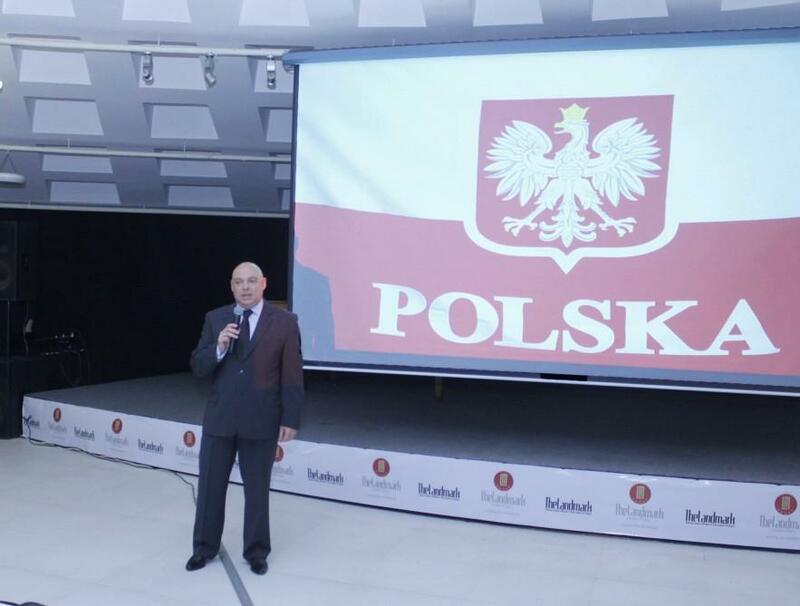 In conclusion, Tsalka added that this year marks the 100th anniversary of the independence of Poland. 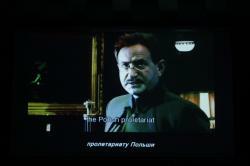 The festival opened with the historical drama - the film "Battle of Warsaw 1920" directed by Jerzy Hoffman, Trend Life reported. 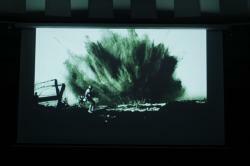 The film highlights the events of the Battle of Warsaw (1920) of the Polish–Soviet War. The film made a lasting impression on the viewers. 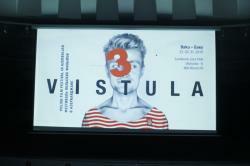 The 3rd Polish Wisla Film Festival will run until November 28. 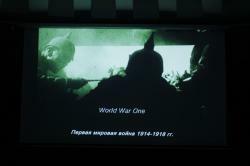 The festival features such films as "Warsaw Battle. 1920", "Fair", "City 44" and other works by Polish film directors. The entrance is free. The history of Polish cinema is almost as long as history of cinematography, and it has universal achievements. A number of Polish filmmakers have influenced the development of the world cinema. 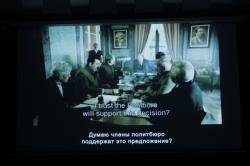 Last year, the festival started with the screening of spy thriller "Jack Strong" (2014). 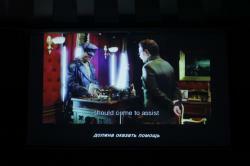 The films by famous Polish film directors such as "Gods", "The High Frontier" and other works were presented to the audience. 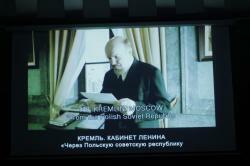 The festival was held for the first time in 2008 at the Moscow Khudozhestvenny cinema. Today the festival covers more than 30 cities in 8 countries. 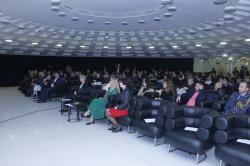 Polish Wisla Film Festival managed to catch the fancy of viewers in many other countries around the world. Every year, the festival brings the best of Polish cinema to Azerbaijan, Russia, Croatia, Serbia, Tajikistan, Uzbekistan, Kyrgyzstan and Kazakhstan. The festival program traditionally includes the best feature films, documentaries, as well as the works by students and graduates of the leading Polish film schools.